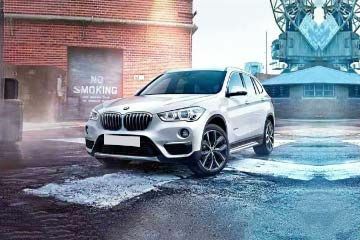 Should you buy BMW X1 or Hyundai Verna? Find out which car is best for you - compare the two models on the basis of their Price, Size, Space, Boot Space, Service cost, Mileage, Features, Colours and other specs. BMW X1 and Hyundai Verna ex-showroom price starts at Rs 35.2 Lakh for sDrive20d Expedition (Diesel) and Rs 8.09 Lakh for VTVT 1.4 E (Petrol). X1 has 1998 cc (Petrol top model) engine, while Verna has 1591 cc (Petrol top model) engine. As far as mileage is concerned, the X1 has a mileage of 20.68 kmpl (Diesel top model)> and the Verna has a mileage of 24.0 kmpl (Diesel top model). The Hyundai Verna raises the bar once again in terms of features on offer like the outgoing version did when it was introduced in the mid-sized sedan space! Clash Of The Segments: Hyundai Verna vs Hyundai Creta- Which One To Buy? 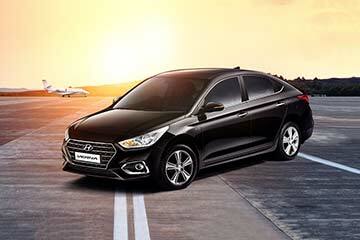 Take a look at the top four things you probably didn’t know about the Korean sedan. Hyundai has cleverly removed a few goodies from the Verna’s feature list in lieu of new segment-first ones in the 2017 model! This is your one stop destination for all your 2017 Hyundai Verna related questions!